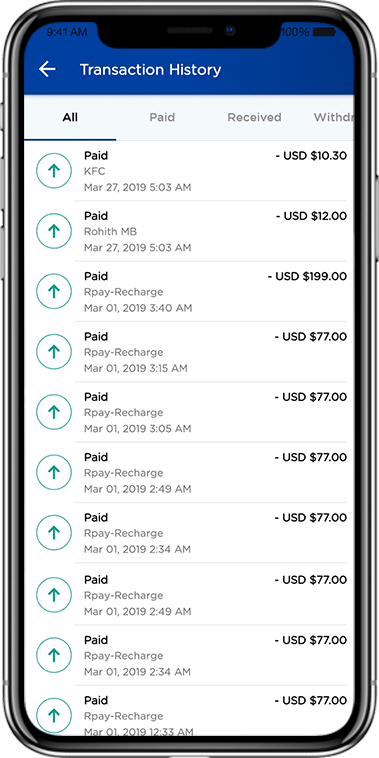 With Customer app, one can transfer money, recharge, book tickets, pay bills, shop online, pay at stores directly from the smartphone, share cash with friends, or send them a reminder to pay back. 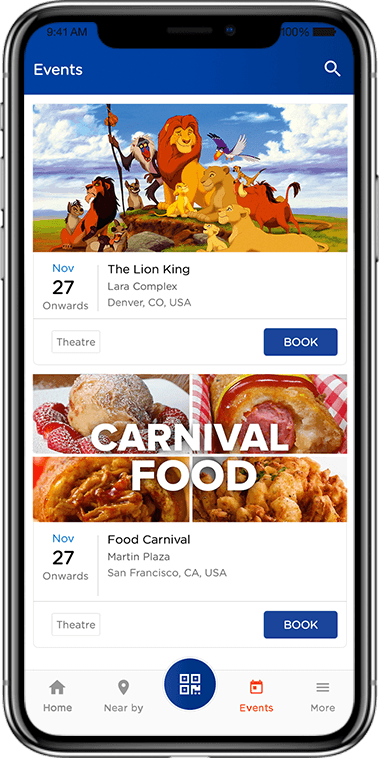 Here, customer can book tickets for the events posted by the merchant using digital wallet. 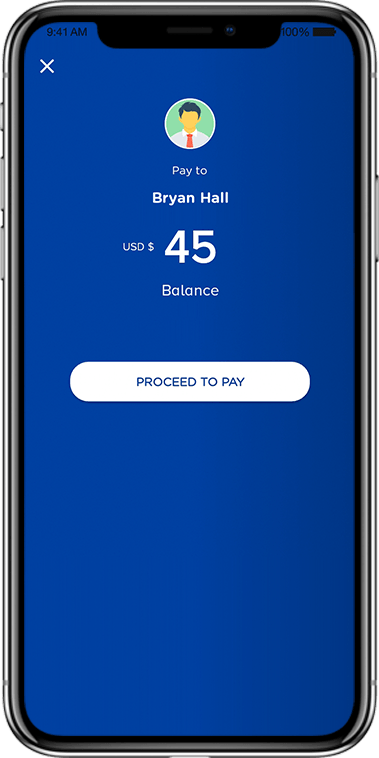 Pay now option is used to transfer money from one registered digital wallet customer to other, by providing the corresponding customers mobile number and amount needs to be transferred. 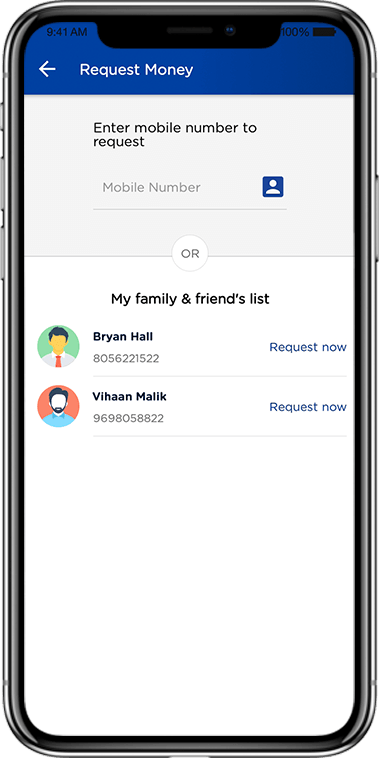 Here, customer can request money from the other customers who are associated with the particular digital wallet by providing the corresponding customer mobile number and amount needed. 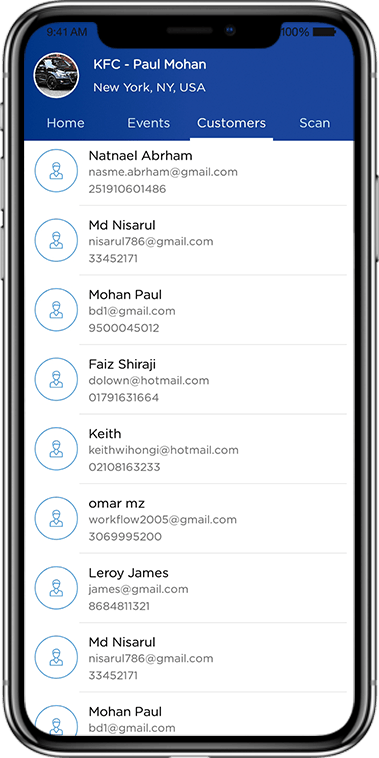 Recently paid, received and Top-up transaction details of the customer with their details will be listed here. 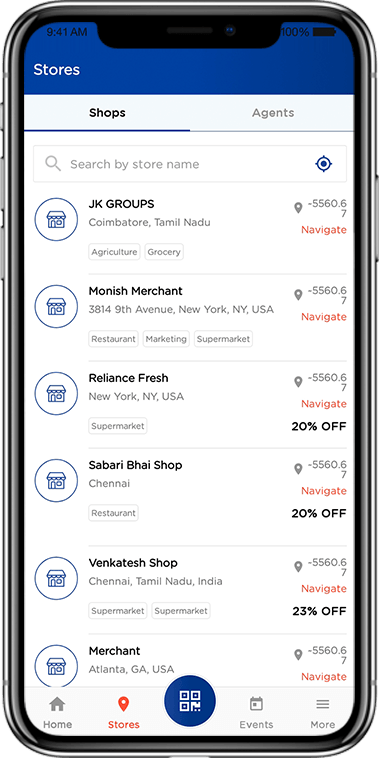 Nearby option is to list the shops and the agents who were available nearer to the customer by detecting the current GPS location of the customer and also route navigator option is available to reach the agents. 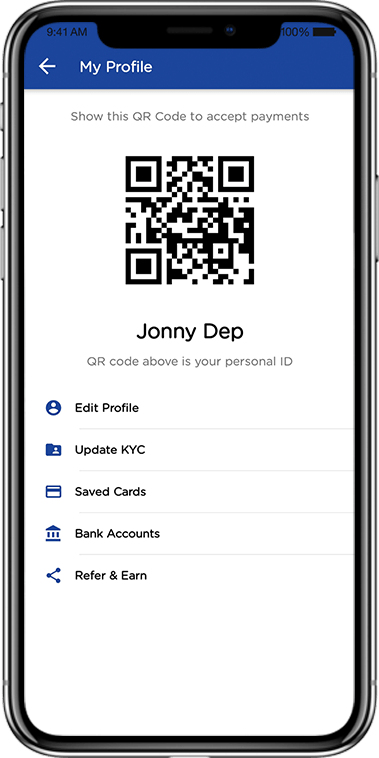 QR code scanner is used to scan the bar code generated by the merchant to transfer money from the customer account to merchant account for the items purchased from the merchant by the customer. 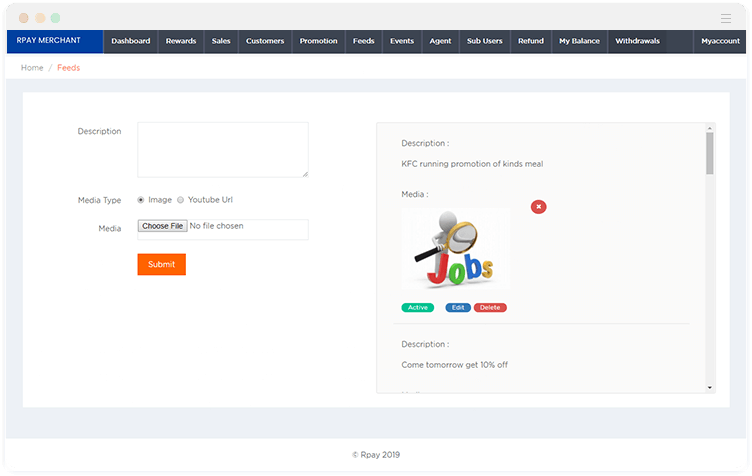 Customers will get instant notification if any Feeds been posted by merchant or admin. 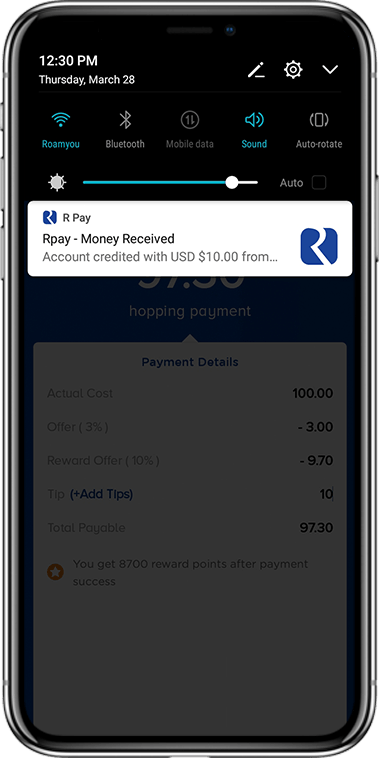 Customer can add money to the wallet using card to proceed transaction with wallet payment and also can withdraw the money from wallet to their own bank account if needed. 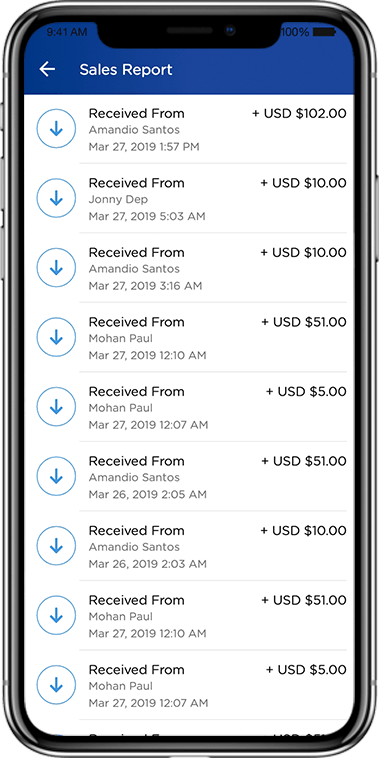 Here, customer can confirm or reject the payment request send by the other customers who are associated with the digital wallet. 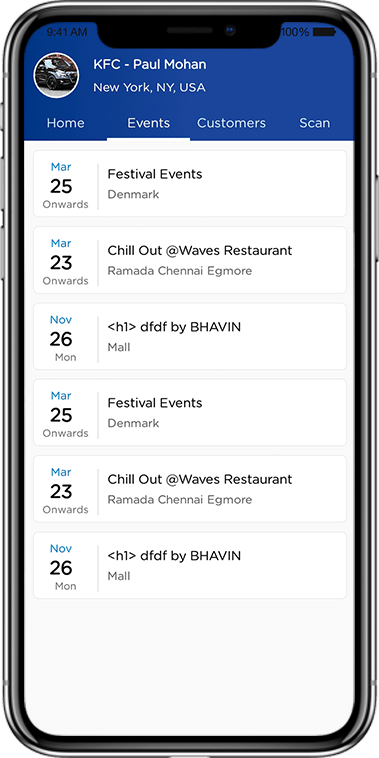 Upcoming and completed events done by customer with their details will be listed in transaction history page. My beneficiary option is to add the other customers as their beneficiary or to remove that customer from the beneficiary list if not needed. 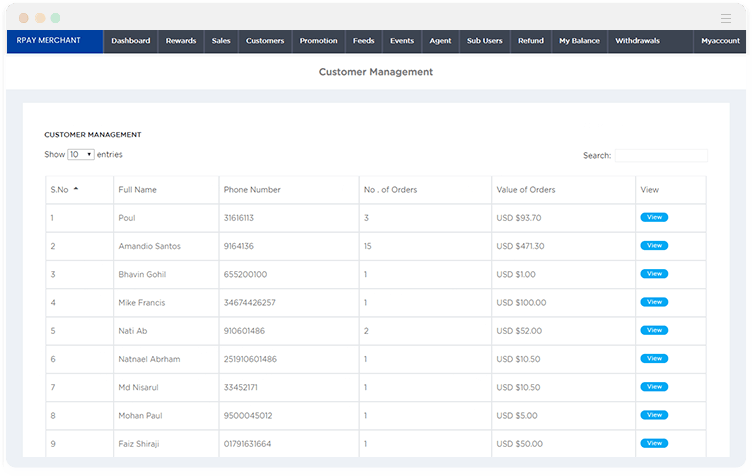 Here, the customer profile details can be managed. 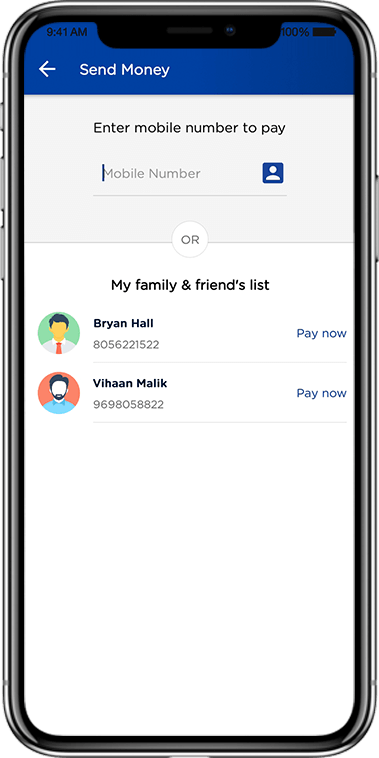 Just the basic information of the customer can be updated as per their needs and also can manage the card & bank details. 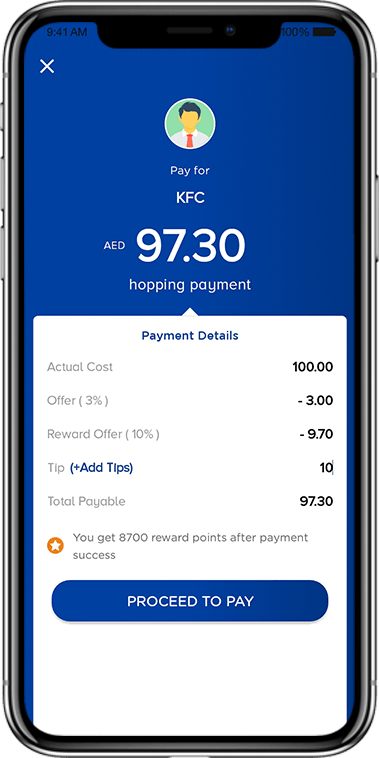 Customer can make changes on the app related settings such as Feeds, Events notifications whether it is needed or not, change security PIN and password settings etc. amount needs to be transferred. with their details will be listed here. the merchant by the customer. will be listed in transaction history page. the card & bank details. 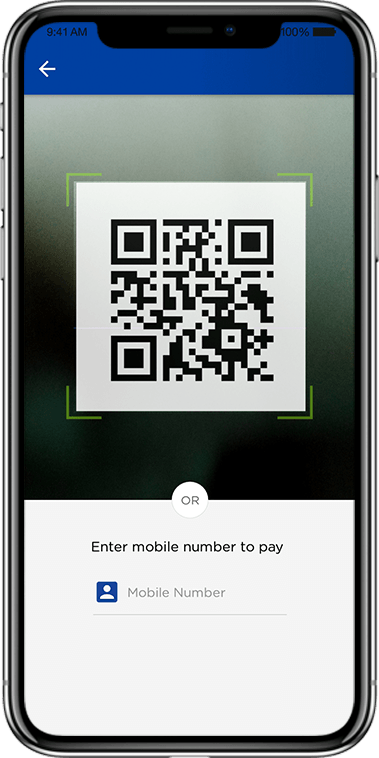 Receive payment option is used to receive the money from the digital wallet customer through QR scanner. 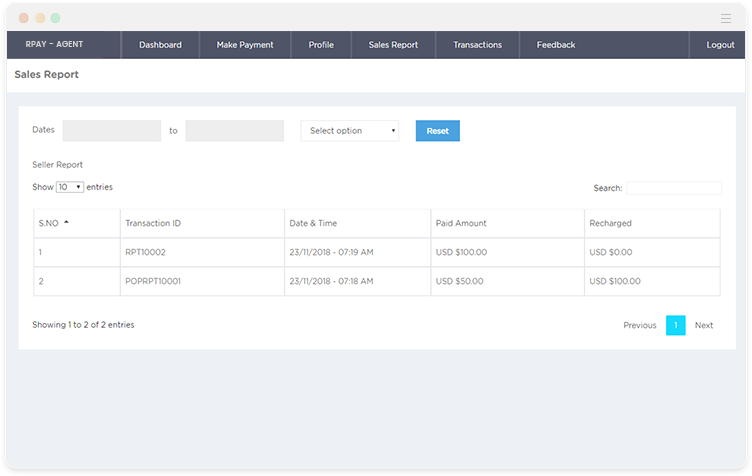 The overall transactions done by the merchant to the customer and popup coin transactions will be listed in the history management. 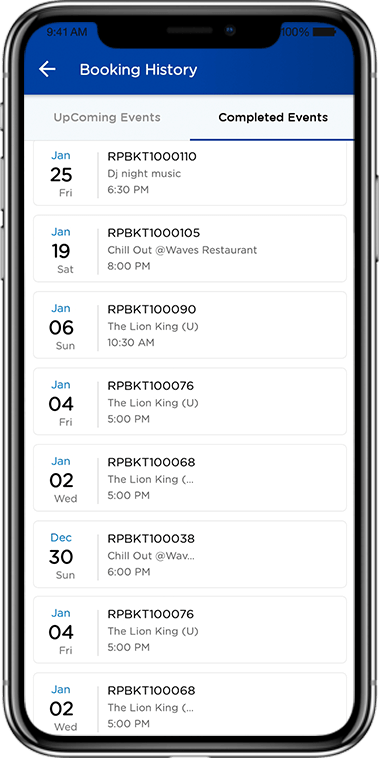 While booking the tickets for the event posted by the merchant, QR code gets generated containing all the details of the customer who booked the ticket. Invoice is used to show the No. of sales, commission, invoice period, and status. Everything is clearly shown in the invoice management. 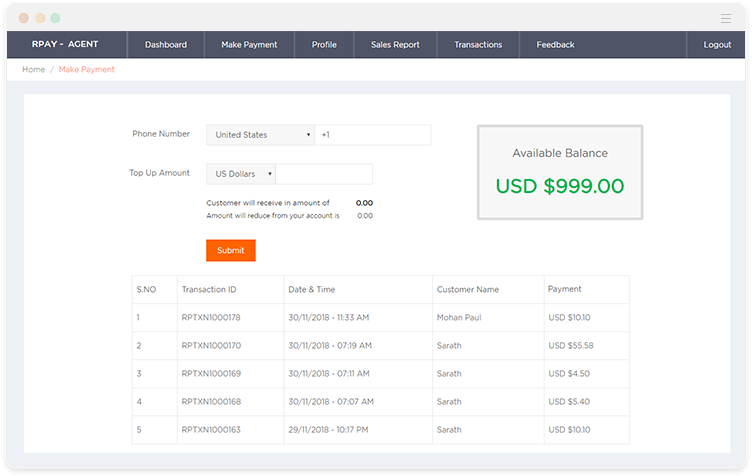 Here, customers who have done any transactions with the merchant are listed and also can view the complete transaction of that customer. 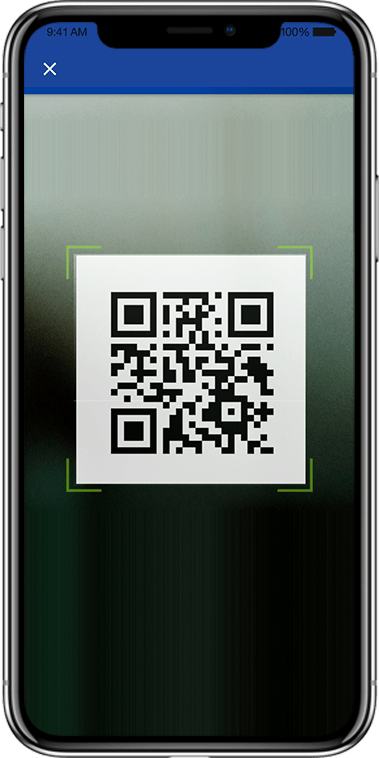 QR code scanner is used to scan the bar code generated by the customer to transfer money from the customer account to merchant account for the items purchased by the customer from the merchant. 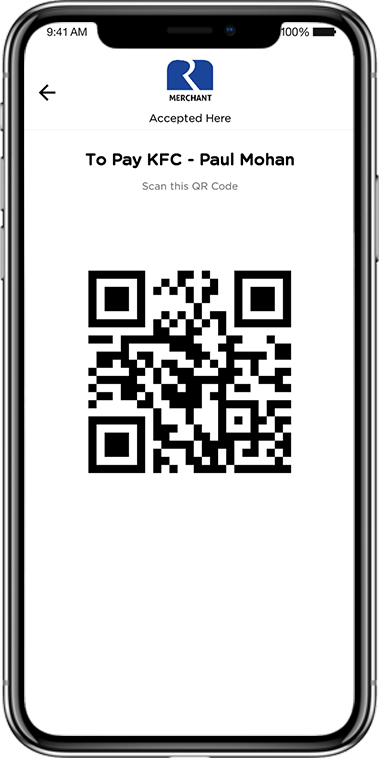 Customers have one unique QR code in profile screen which is used to scan the bar code generated by the customer to customer account transfer money. 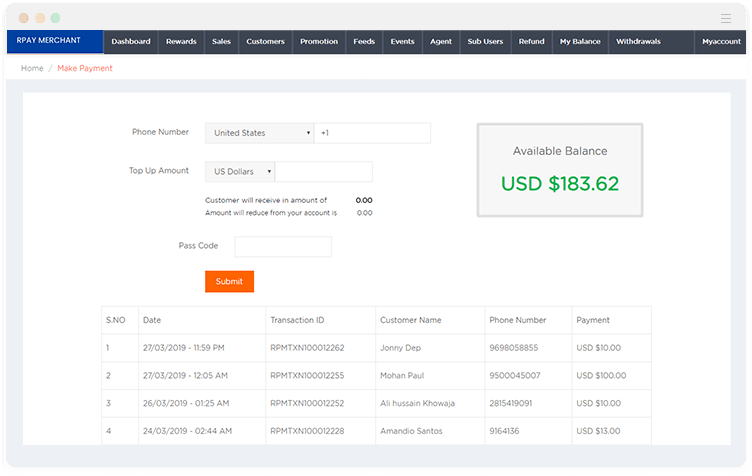 Merchant’s sales statistics, recent customer purchase list, recent transactions list, recharged coins, reduced coins, total customers and total sales are listed in the dashboard. 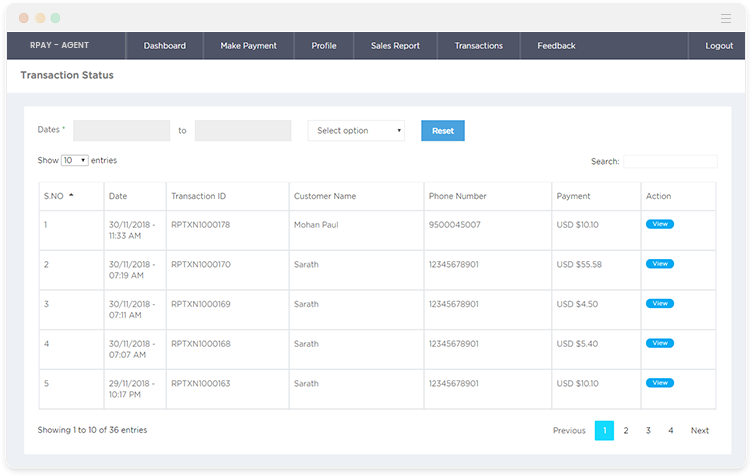 Here, the transaction details of the coins purchased by the merchant from the admin and the coins sent to the customer will be listed. 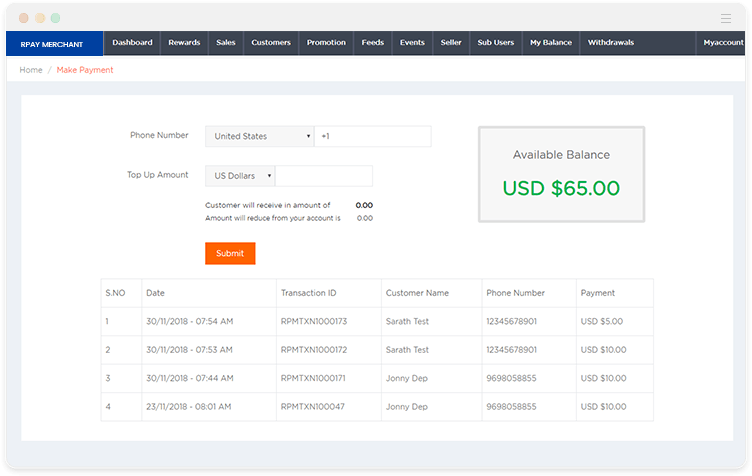 Seller can Top-up for the customer by providing the mobile number resisted with the corresponding wallet and the amount needed to be recharged, from the seller’s available amount balance. 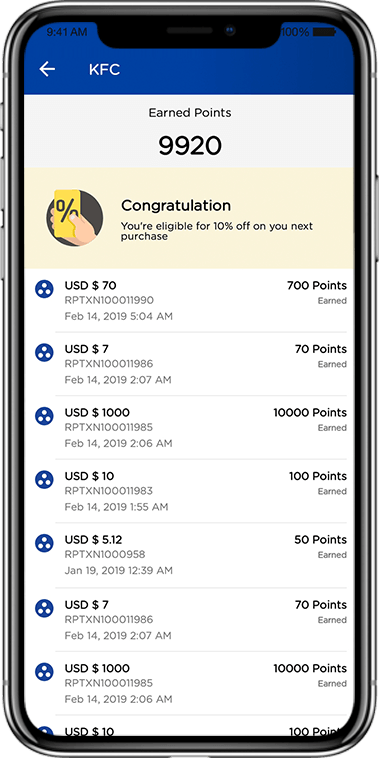 Merchant can receive the amount from the customer through QR code. 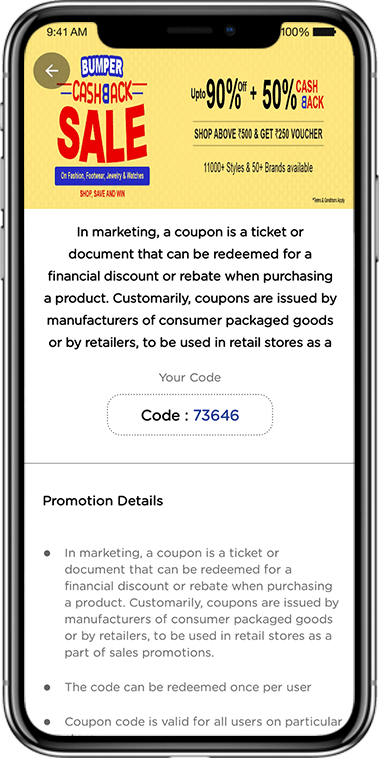 When they enter the amount and description then QR code will be generated. 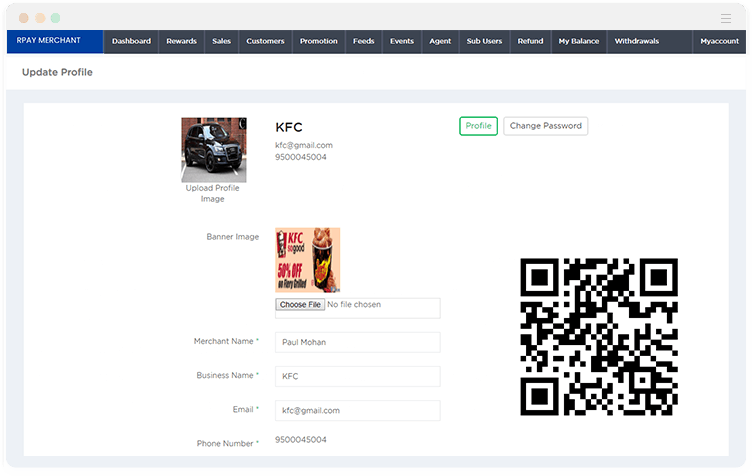 Merchant details, business details, change password option can be managed in the profile page. 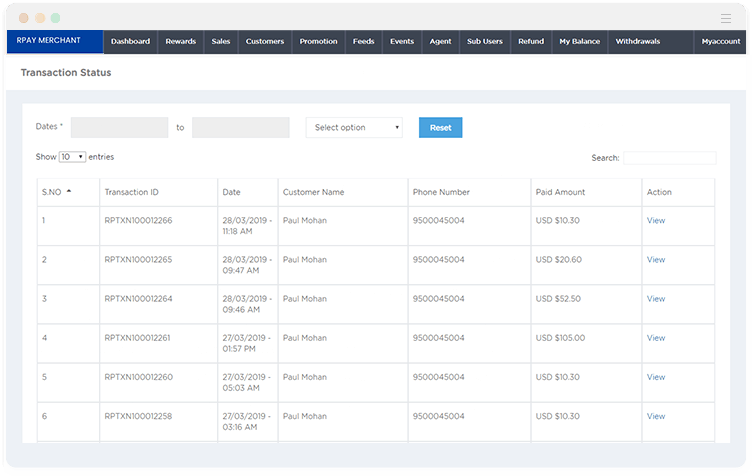 List of transactions done between the customer and the merchant will be listed here and merchant can filter the data’s based on week, months and also can use date picker to view the sales report. 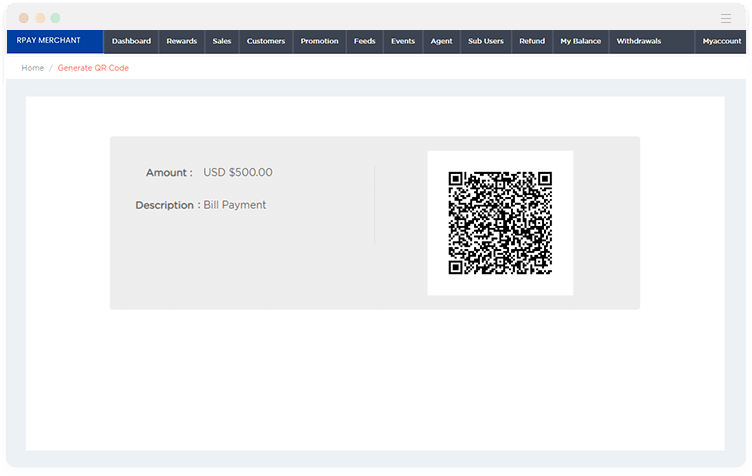 Merchant can create feeds by providing the feed description and image that will get displayed to the customers. 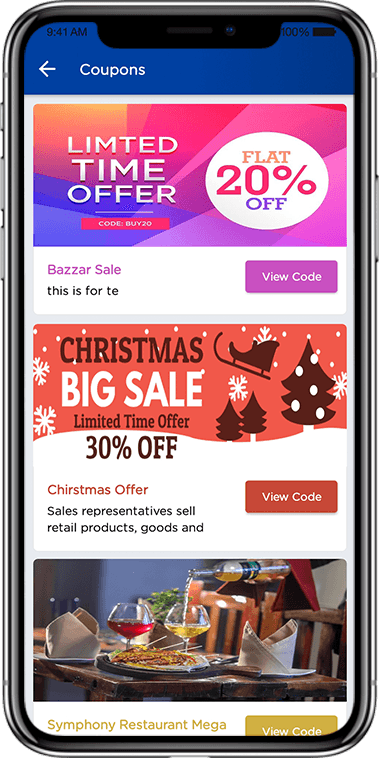 Merchant can create the events by providing the necessary details and will get displayed for the customers who have done any transaction. 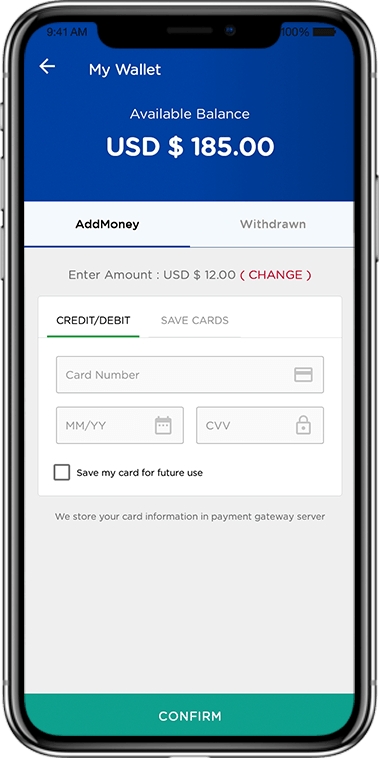 Merchant can withdraw money from wallet to their bank account. Once admin change the status from pending to completed, it will credit to the bank account within 7 working days. 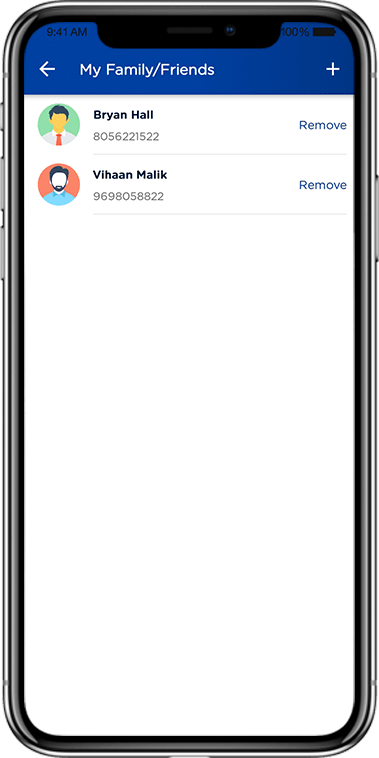 Sub merchant list page will display the list of sub-admins created by the merchant. Merchant can change the status of sub-admin, active/De-active and give permission for sub-user. 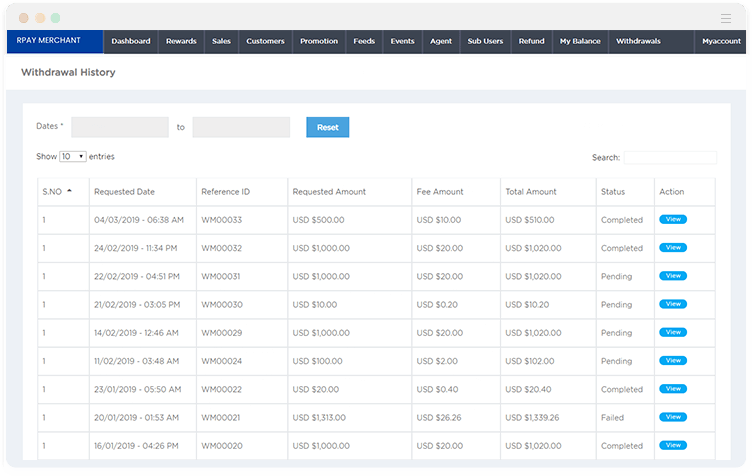 Merchant can also become a agent by recharging his account from admin and they can do topup for customers. 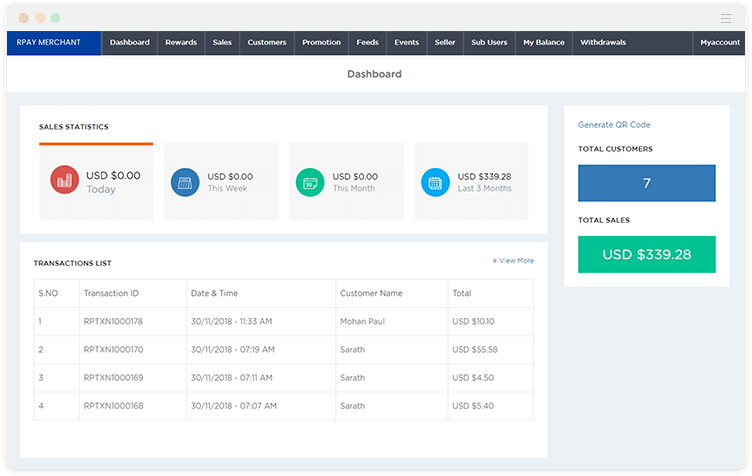 Merchant's sales statistics, recent customer purchase list, recent transactions list, recharged coins, reduced coins, total customers and total sales are listed in the dashboard. 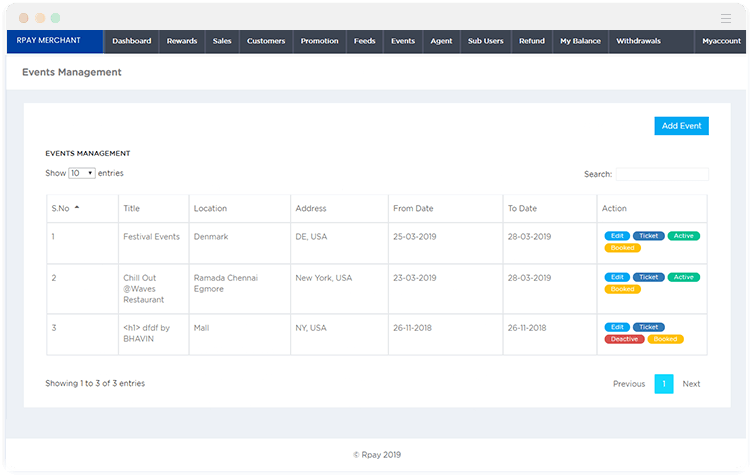 Agents panel helps to manage profile details of the agent, maintain sales reports, overall transactions done by the agent to the customer can be listed & can view the transaction details. 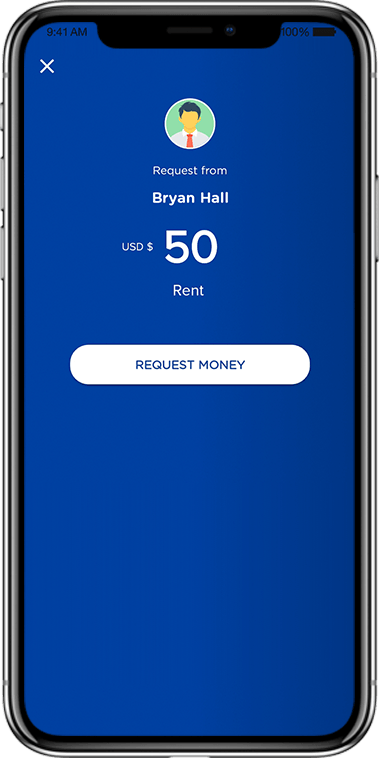 Agents can Top-up for the customer by providing the mobile number resisted with the digital wallet and the amount needed to be recharged, from the agent's available balance amount. 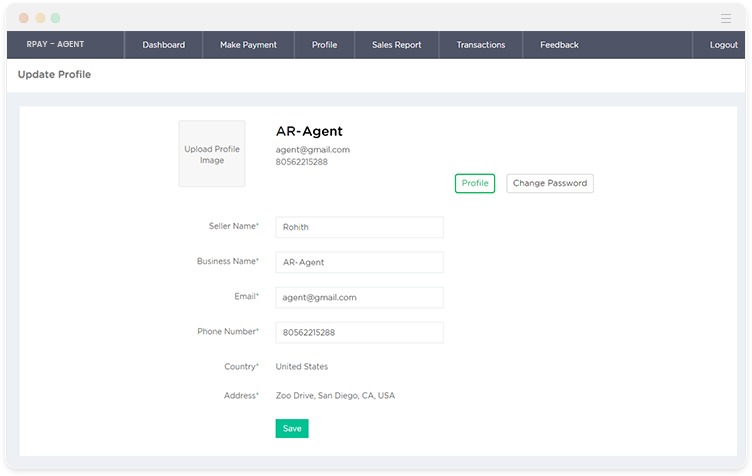 Here, the Agents profile details can be managed. Just the basic information of the agent can be updated as per their needs and also can change their account password. 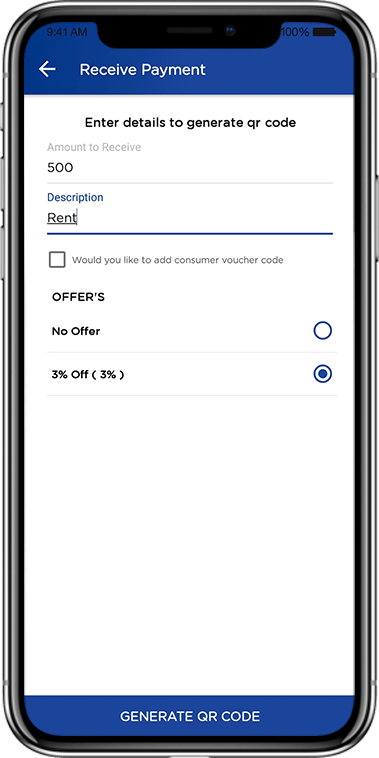 List of recharges done by the agent from digital wallet were mentioned here and agent can filter the data’s based on week, months and also can use date picker to view the sales report. 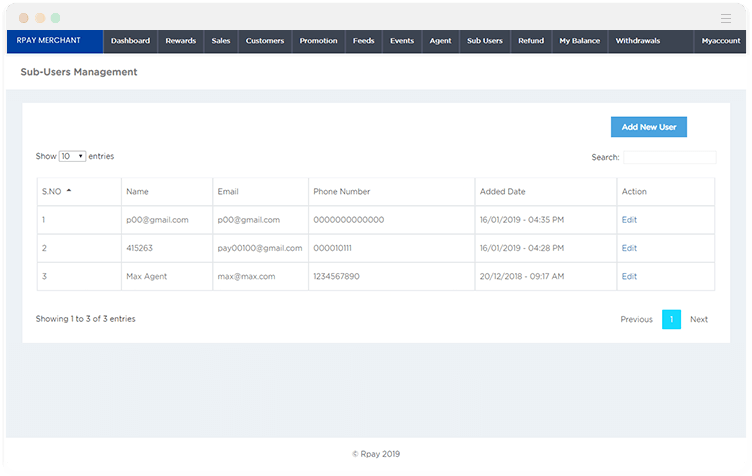 Here, the overall transactions done by the agent to the customer will be listed and agent can filter the data’s based on week, months and also can use date picker to view the transaction details.